This companys mision is to organize the worlds information and make it universally accsesible and useful. 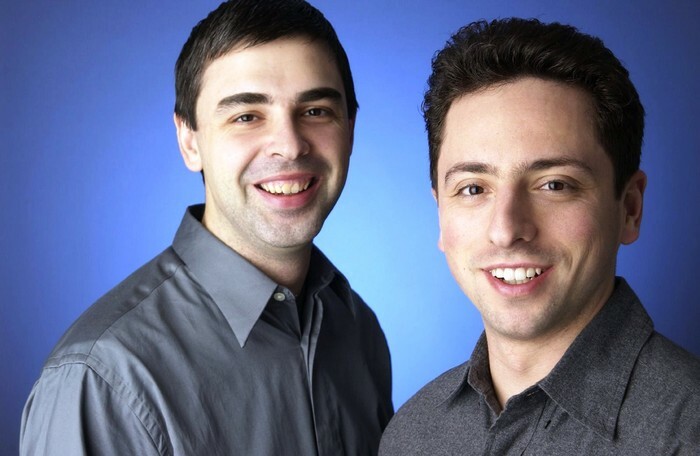 Larry Page and Sergey Brin began google as a research project in january 1996. Initially nicknamed Backrub, the google domain name was registered on september 15th, 1997 and the company incorporated on september 4th the next year. 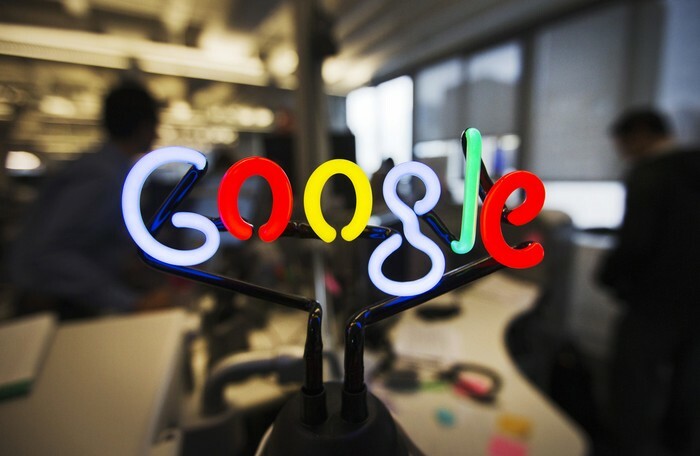 Google is used in many ways because it have many sub parts like: Gmail, google earth, youtube, google maps, google play, google news, google drive, traductor, google chrome, google search, android, and more. but the main used one is the google search that is basically where you put some info at the search bar and is appears many information about the thing you search for. This site is one of the most important ones online. it makes easier the homeworks that are left to students, for adults at work, to create many cool things to present, for entertainment and other things. I think it is going to improve each day more and more. everybody know this website and more people is going to too.